Best Lip Balms for Dry, Chapped Lips in India! Perfect lips that are soft, rosy are every women’s dream and with the onset of winters, we definitely need to gear up protecting our lips from turning dry and chapped (the most common issue we all face in winters)! All that you need to stash up in the kitty, handbag is a perfect lip balm that would nourish, moisturize and make your lips super soft. Along with good hydration, lip balms must contain a good amount of SPF, so that your lips are saved from harsh UVA/UVB rays (even in winters). So welcome to our post where we have hand-picked 12 Best Lip Balms that do a great job in perfecting your smile and make you forget about dry, cracked or chapped lips. Take a look and start shopping for them right away. 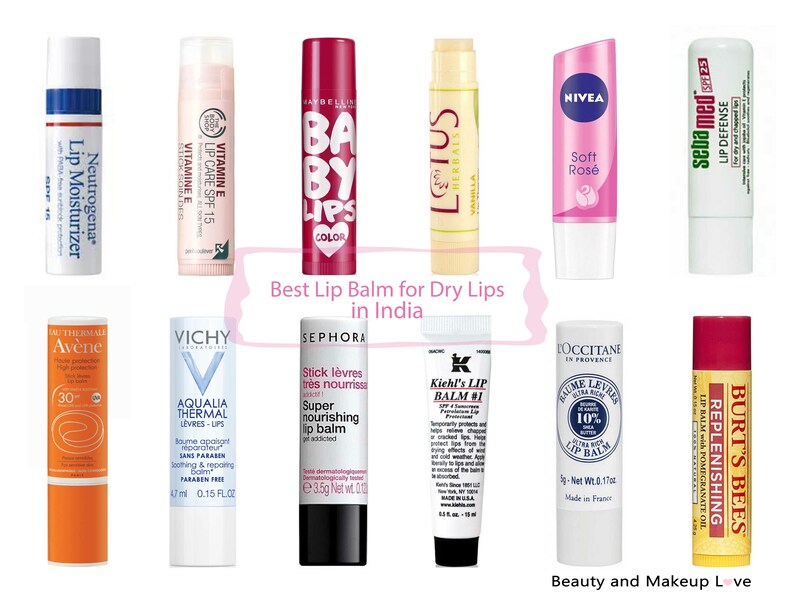 Continue reading Best Lip Balms for Dry, Chapped Lips in India! Posted on October 15, 2016 October 22, 2016 Author PriyaCategories Best of the Best, Lip Balm, Lip CareTags Affordable Best Lip Balm, Avene Lip Balm, best lip balm 2016, Best Lip Balm 2017, Best Lip Balm Brand in India, Best Lip Balm Drugstore, Best Lip Balm Dry Lips, Best Lip Balm Ever, Best Lip Balm for Chapped Lips, Best Lip Balm for Cold Weather, Best Lip Balm for Cracked Lips, Best Lip Balm for Men, best lip balm for sensitive lips, Best Lip Balm for Winter, Best Lip Balm India, Best Lip Balm Online, Best Lip Balm Recommended by Dermatologist, best lip balm with spf, Best Lip Balm with sunscreen, Best Lip Balms, Best Lip Balms for Dry Lips, Best Lip Balms in India, Best Lip Balms with SPF, Best The Body shop Lip Balm, Inexpensive Best Lip Balm, Lip Balm for Dry Lips, Lip Balm for Winter, Lotus Bes Lip Balm, Maybelline Lip Balm, Neutrogena Lip Balm, Sebamed Lip Balm, Sephora Nourishing Lip Balm, The Body Shop Vitamin e Lip Balm, Vichy Lip Balm1 Comment on Best Lip Balms for Dry, Chapped Lips in India! 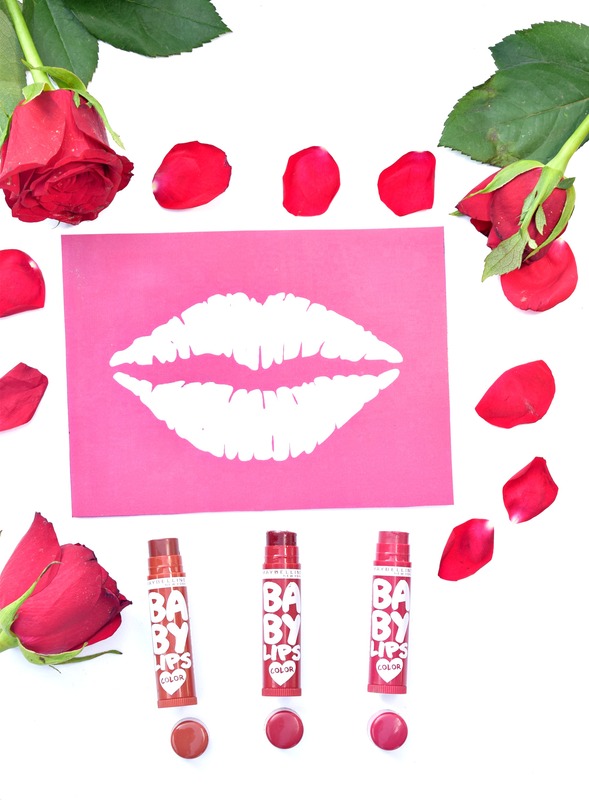 Spice Up Your Lips With Maybelline Spiced Up Baby Lips! 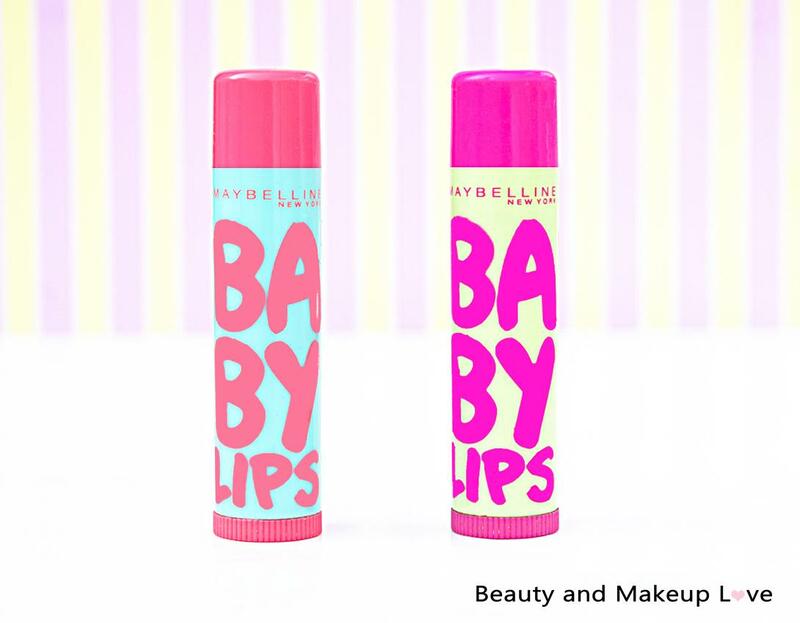 Continue reading Spice Up Your Lips With Maybelline Spiced Up Baby Lips! Posted on March 8, 2016 October 10, 2016 Author ArzooCategories Lip Balm, MaybellineTags Indian Beauty Blog, Indian Makeup Blog, Maybelline baby Lips, Maybelline Spiced Up Baby Lips, Maybelline Spiced Up Baby Lips Swatches, Maybelline Spiced Up Lip Balm, Maybelline Tinted Baby Lips, Maybelline Tinted Lip Balm for Indian Skin, Spiced Up Baby Lips2 Comments on Spice Up Your Lips With Maybelline Spiced Up Baby Lips! This is my very first post on Beauty and makeup love and I am quite excited. Let me first tell you a little background story about myself. I am blessed with dry skin which is quite easily prone to dullness. And tanning is a major issue for me. Other than this I have some mild pigmentation issues on my face as well as lips. My lips are quite dark compared to my facial skin. So, that’s the story about my skin. Today I would be reviewing my current favorite lip balm- Nivea lip butter. There are two variants of this lip butter available in India and I have got both of them just to take full advantage of these lip butters. Today I would be reviewing Nivea fruity shine strawberry lip balm which is a tinted lip balm and gives a nice sheer red color when applied onto lips. Want to know more about it, then continue reading..